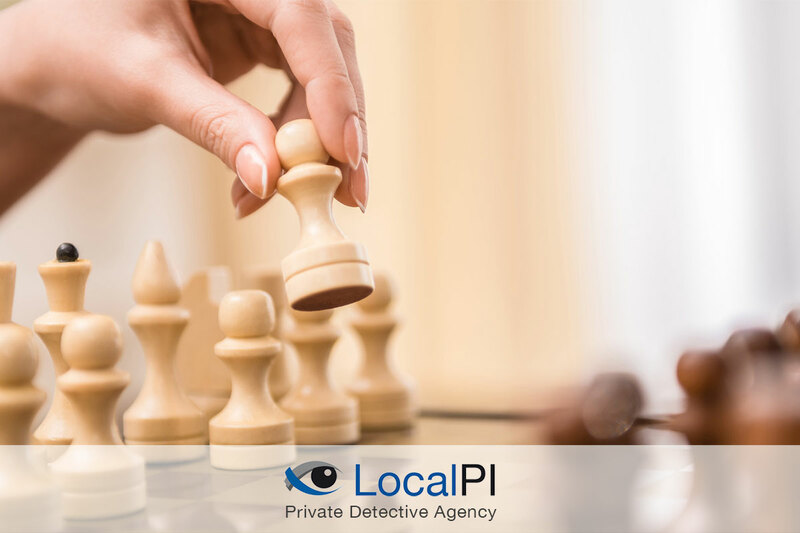 LocalPI Detective Agency offer 4 cost-effective packages designed to meet the courts' requirements. 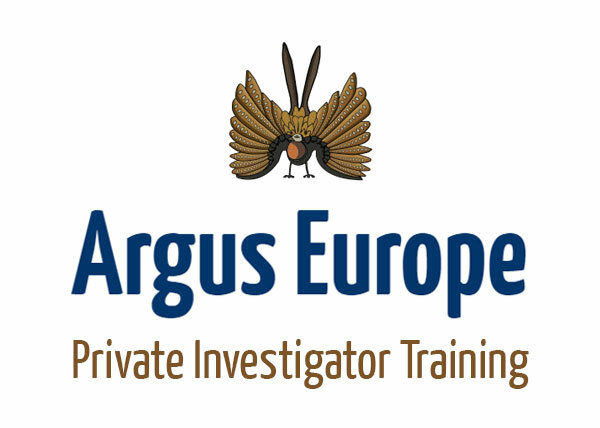 If you’re not sure that your ex-partner is cohabiting LocalPI Detective Agency recommend the deployment of a 1 week vehicle tracker to the subjects’ vehicle, starting on a Monday through to Sunday. 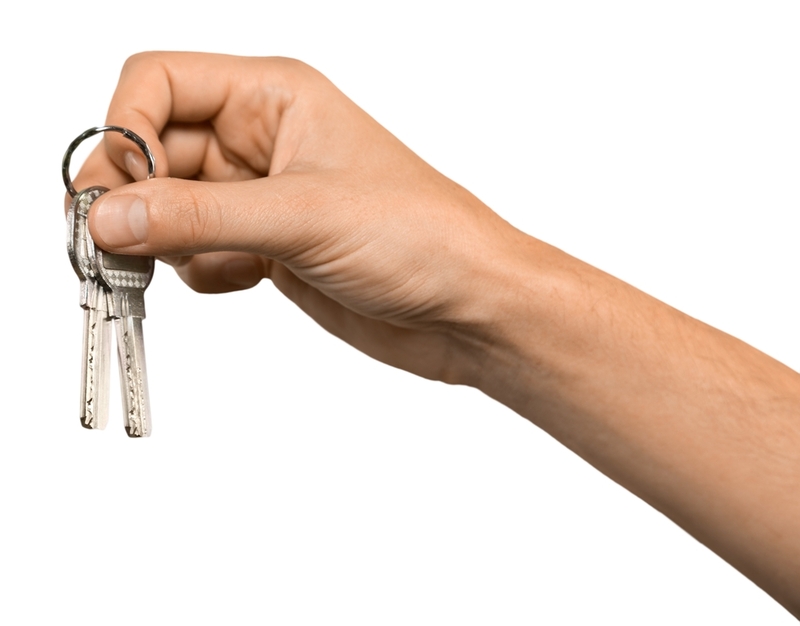 Consent orders have different cohabitation triggers, usually 4 or 6 months or remarriage. If you require proof of cohabitation by an ex-partner, LocalPI Detective Agency recommend choosing one of our 4 specialised cohabitation packages to provide you with the evidence you need. Proof of cohabitation can be difficult to obtain. LocalPI Detective Agency will work closely with you to supply the evidence required to prove cohabitation by an ex-partner. 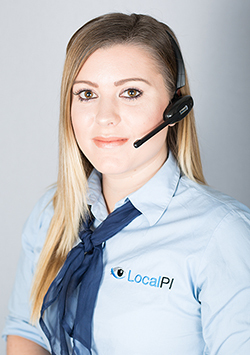 LocalPI Detective Agency offer 4 cohabitation packages tailored to meet the courts' requirements. 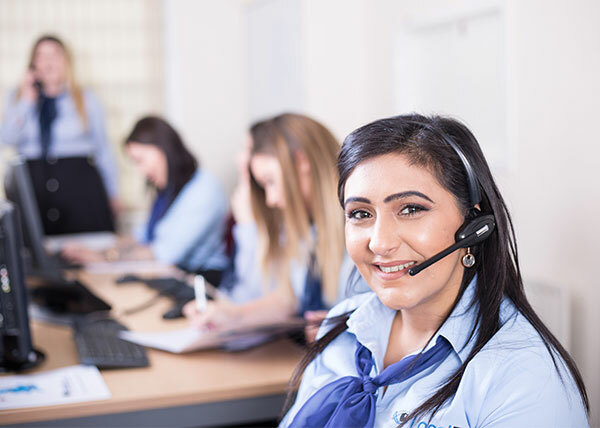 To book one today or to find out more information, call 0800 294 8556 or get in touch via our contact page.